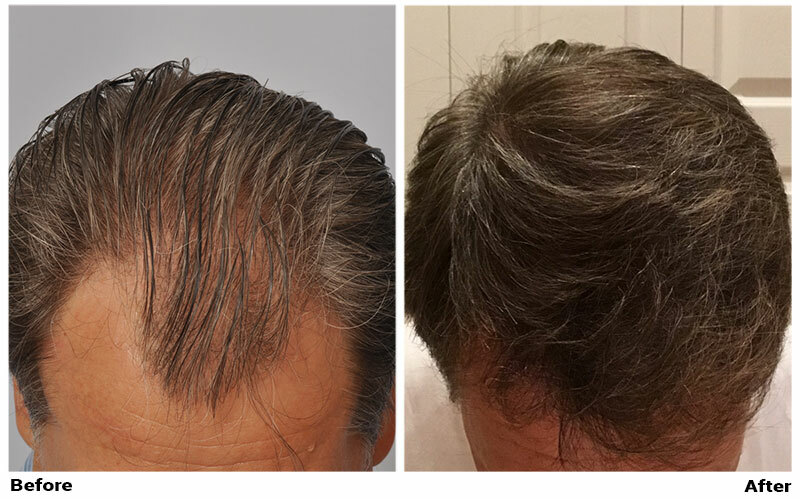 ** The after photos were taken by our patient himself, we compared them with before photos taken at his surgery date. 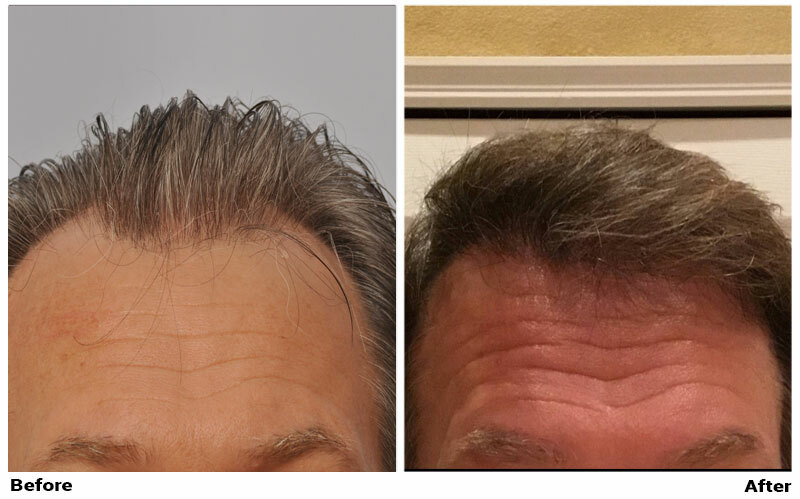 Note: We noticed consistent early growth when we administrate sonicated PRP on the day of hair transplant surgery. 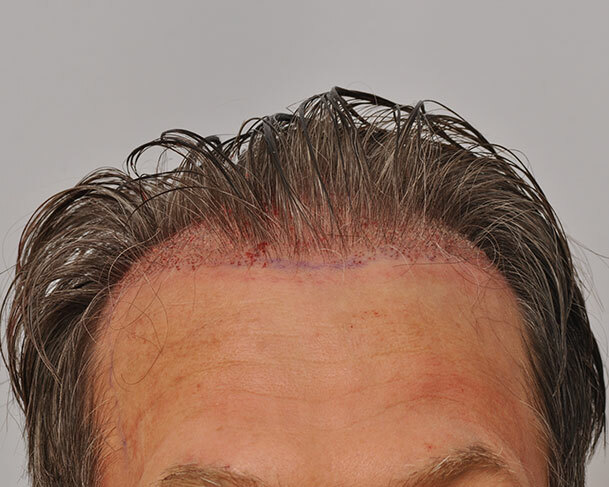 Hi Forhair, looks good, the patient must be very happy. Any chance to see the placement? 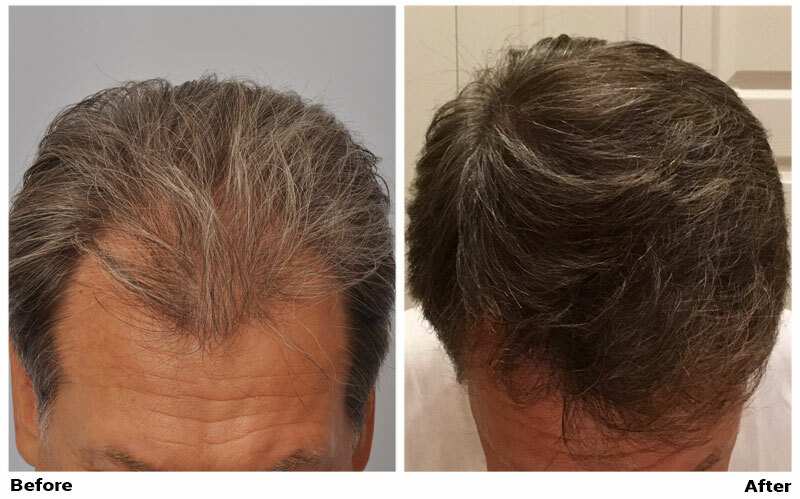 We noticed consistent early growth when we administrate sonicated PRP on the day of hair transplant surgery. Good result. Can you clarify early growth? 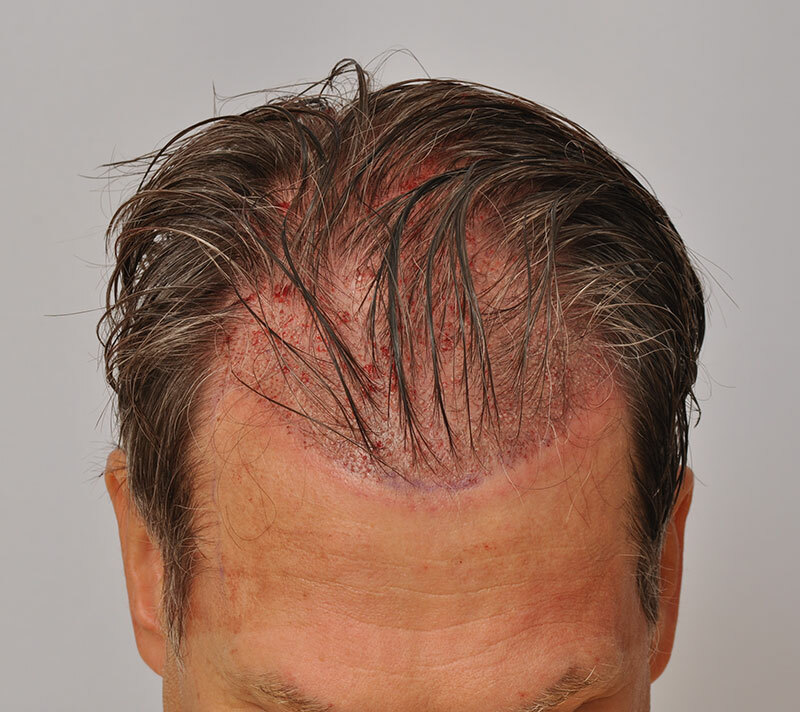 How soon after hair surgery can we expect to see early growth? I know every person is different, not going to hold you to it but just want to get an idea. 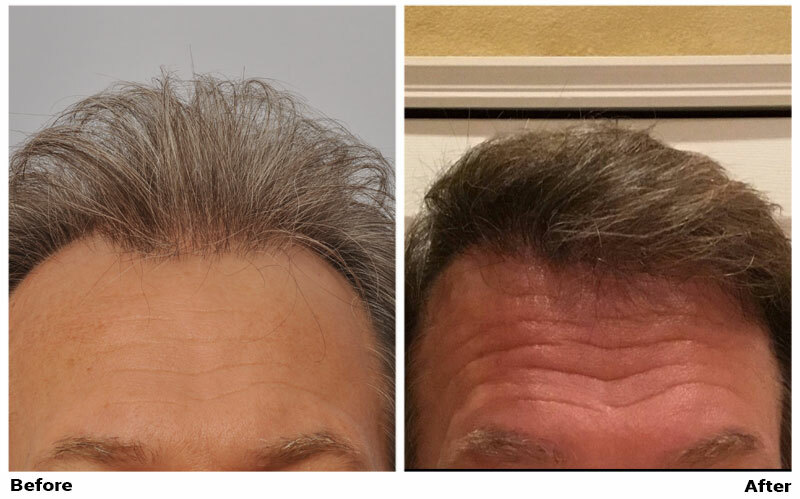 Yes, it varies but we expect that patient using sonicated PRP should see 80% growth at 3 months, and 99% growth at 4 ½ months.